Joshua Paul Cowling at a residence in the 500 block of Pampa Street in the early morning hours of February 24. As testimony got underway, District Attorney Will Ramsay called Sulphur Springs Police Lieutenant Eddie Moon as the first witness. Moon told the court he responded to the report of a shooting along with three other city officers and two Hopkins County Sheriff’s Deputies. At the residence Moon told of finding a shattered glass patio door and Cowling’s body just outside the door on a patio. Moon also told the jury about finding a .9mm Glock handgun, a spent shell casing and blood around and just outside the door. Ramsay said the sister of the victim called 9-1-1 as soon as the shot was fired and said that several had been locked out of the house and were seeking to regain entrance to retrieve personal items such as a purse and a jacket. However, Crum was not responding to knocks at the door, phone calls, or texts when Cowling reportedly knocked on the glass door and it shattered. The first evidence presented in the trial was a video recording from Lt. Moon’s body cam. There was no sound with the video. 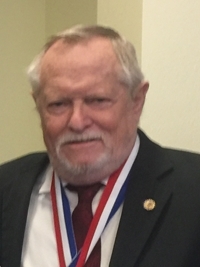 After a recess to consult with attorneys, Judge Eddie Northcutt allowed defense attorney Martin Braddy to present the same body cam video but with the sound track for the jury to consider. A second police officer, Derrick Williams, was then called to the stand and told the jury that his responsibility at the scene was to take custody of Crum and transport him to the county jail. As the afternoon wound down, the district attorney called Kadarius Johnson to the witness stand. Johnson told the jury he had met Aaron Crum at a downtown tavern about two weeks prior to the shooting and the incident occurred during an after-hours birthday party at Crum’s residence. Testimony is due to resume Wednesday morning as the district attorney continues to call witnesses to offer testimony in the murder trail. 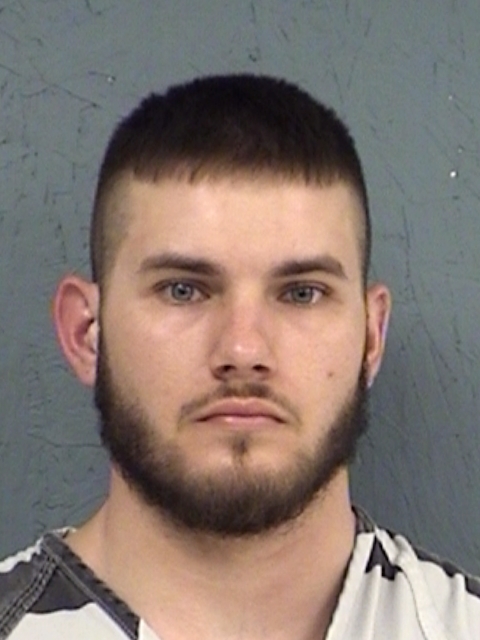 Aaron Tyler Crum has been held in Hopkins County Jail in lieu of $250,000 bond on the first-degree murder charge since his arrest shortly after the shooting occurred.